Unable to get your hands on a retro console from Nintendo but still itching for some nostalgia-inducing gameplay? Atari may have you covered. Atari shared renderings of its upcoming system over the summer. 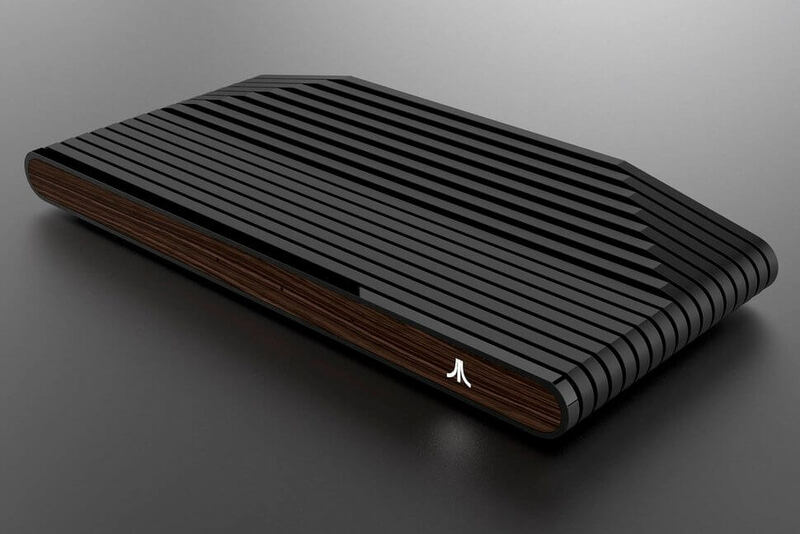 The design is heavily influenced by the classic 1977 Atari 2600 console, right down to the wood veneer and slits across the top. The modern iteration will be far more powerful and flexible than the original, however, thanks to its custom AMD processor with Radeon graphics and Linux OS. That power will come at a price as the system is expected to sell for between $250 and $300 – far more than Nintendo’s miniature retro consoles. Perhaps the Commodore 64 Mini for $69.99 would be a better buy?